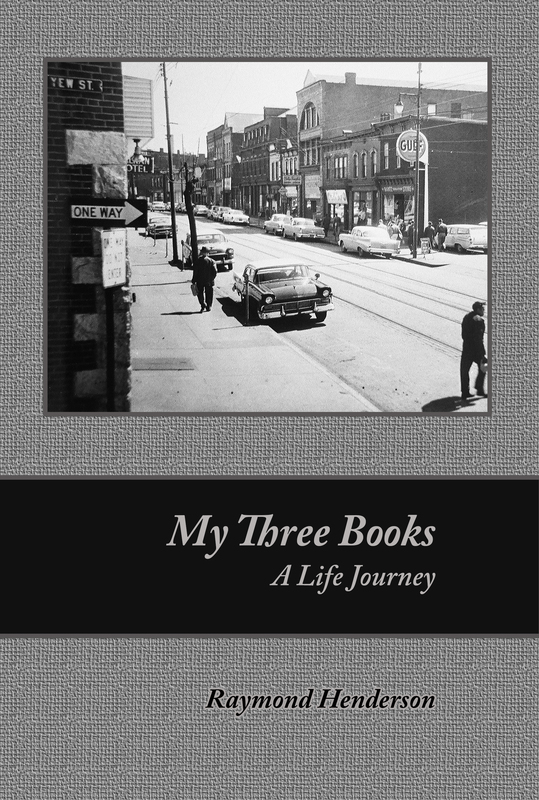 My Three Books: A Life Journey by Raymond Henderson (Book) - Braddock Films, Inc.
Ray Henderson was born and raised in North Braddock and Braddock and has been a community activist since 1965. Beginning in the 1980s, Ray began collecting oral histories of African-American steelworkers. In 1996, he and longtime friend, filmmaker Tony Buba, co-produced and co-directed the award-winning film Struggles in Steel: A History of African-American Steelworkers. For Ray, what infuses his memories are the unspoken separation lines of racial segregation, especially during the 40s, 50s, and 60s – separation lines that haven’t gone away all these years later. Throughout the book, Ray ponders what it is that makes people who are facing similar hardships divide themselves by race. A question that he still hasn’t answered to his satisfaction to this day.